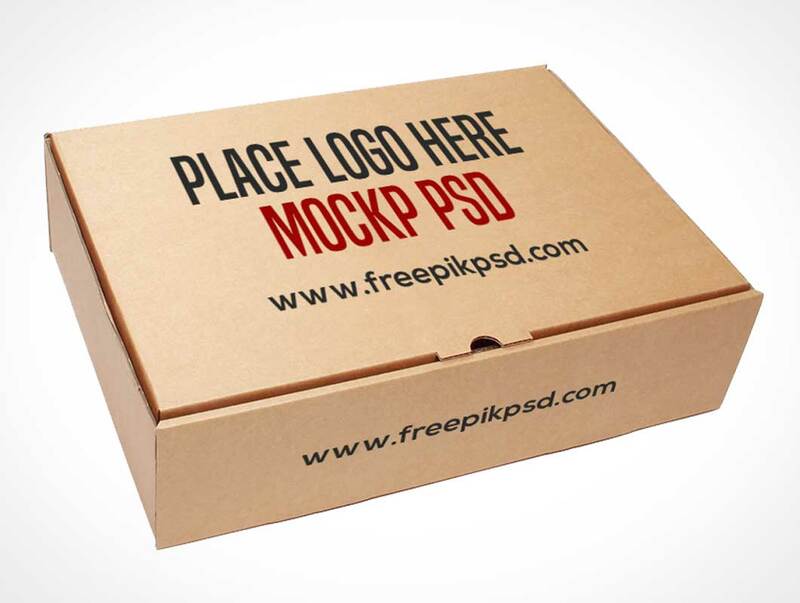 This cardboard carton psd mock up box is extremely useful and attractive for specially for those who are looking for some product mock ups. 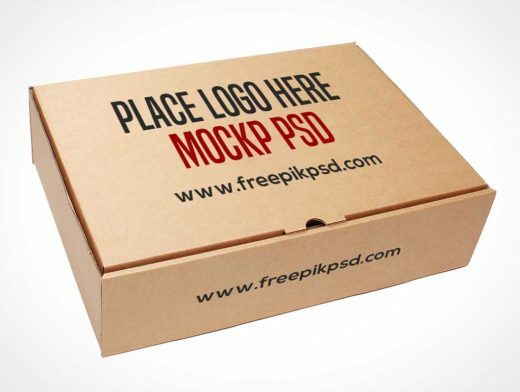 This is very clean and neat box mock up with wonderful close up view for your product graphics. This is a great privilege for product companies as well.